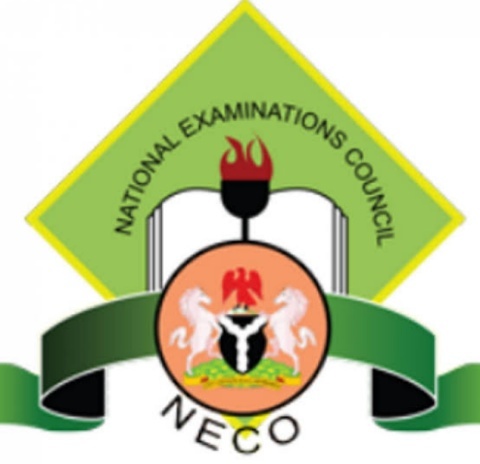 The National Examination Council (NECO) has released the results of the 2017 November/December Senior School Certificate Examination. Prof. Uwakwe said that a total of 42, 985‎ candidates registered for the examination and 42, 429 wrote the examination in 28 subjects. He said 24, 098 candidates representing 56.79 per cent ‎had five credits and above. The registrar said that 32, 917 candidates representing 77.58 per cent had five credits irrespective of English Language and Mathematics. Mr. Uwakwe explained that 32, 701 candidates representing 78.82 per cent had credit and above in Mathematics‎. 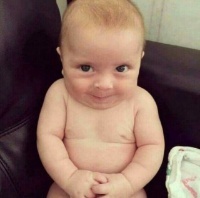 He said that 29, 258 candidates representing 70 per cent had credits and above in English Language. According to him, 4,425 candidates, representing 10.43 per cent were involved in examination malpractice. The registrar noted that the number represented ‎5.9 per cent reduction in examination malpractice compared to 2016 record.